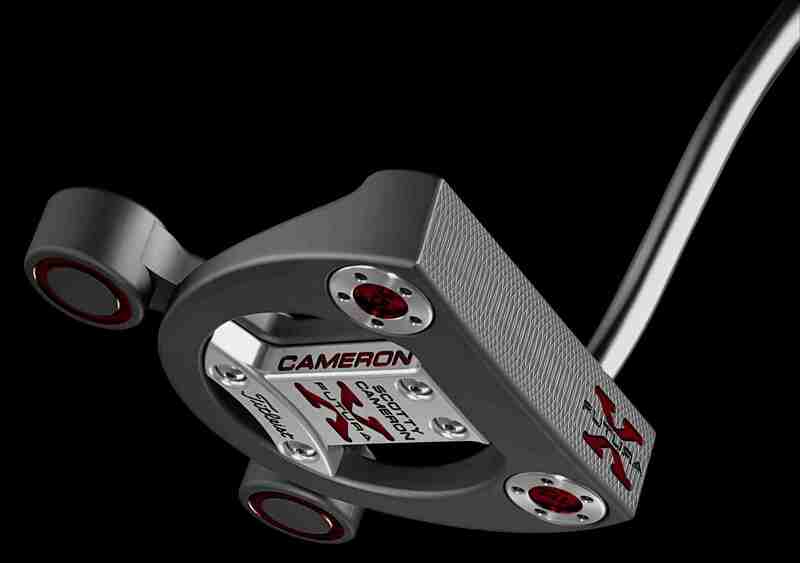 Adam Scott won the Masters this past April with a prototype version and called it, “the most stable putter I have ever played.” The Scotty Cameron by Titleist Futura X Mallet putter is now scheduled for release to golf shops on August 1. The Futura X is a high modulus of inertia (MOI) design with a very solid feel at impact and great stability milled from 6061 aluminum combining a rear balance bar and heel-toe weights with perimeter weighting under the face. 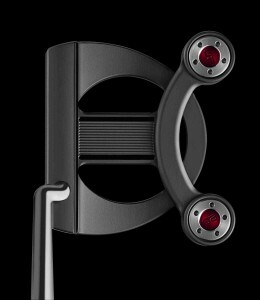 Futura X has four heel-toe weights, two 20-gram weights on the rear balance bar and two adjustable sole weights (configured depending on the length) in the front corners of the putter under the face. The head weight is 20 grams heavier than a standard Cameron Select putter, resulting in a swingweight of E8. However, since much of the weight is located behind the axis of the shaft and not directly under the golfer’s hands, the Futura X feels stable but not heavy during the stroke. Futura X has a suggested retail price of $375 with 33, 34 and 35 inch lengths available starting August 1. Mid length (38’’ to 46’’) and Long (44’’ to 52’’) putters are available through custom order.